My teacher is no good. I can’t write essays. I have too much homework. You don’t understand how hard this is. 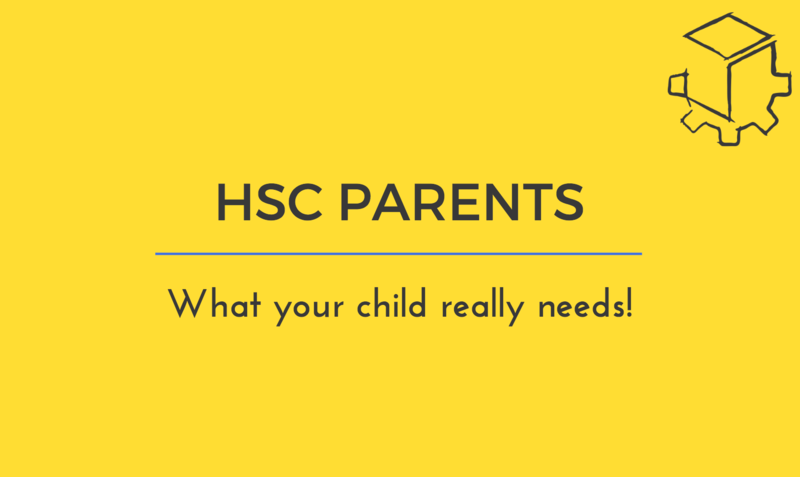 If this is sounding all too familiar to you, then it’s likely you have a child sitting the HSC in the next 2 years. Don’t worry… you are not alone. As a student approaches year 12 and the reality settles in that the study techniques and approach they have been using to date are no longer working, the confusion starts to set in, and with confusion and poor results, comes excuses. 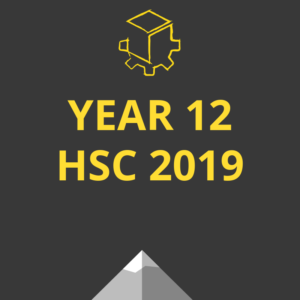 The HSC is no different to any challenge that life throws at you. The only issue for many students is that this is the first big challenge they have had to undertake in life and they just don’t know how to approach it. As a parent who has overcome many obstacles and challenges in life, you probably already know the answer. Your child just needs the right mindset to achieve success! 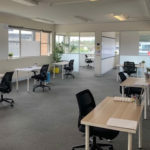 At HSC CoWorks, we say no to excuses and yes to results! Have a vision. A goal. Whether it be short term (I want to get 80% in my next maths exam / I want to beat my best friend in my next English assessment) or long term (I want to be a Fashion Designer in New York and need 95 to get into the UTS Course). Have a Plan. 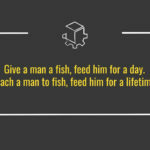 How are you going to achieve your goal? What steps do you need to take to make incremental progress. After all, a goal without a plan is just a wish! Take some action! The spot in the 1st rugby team won’t come by watching rugby on TV, the great maths result won’t come by watching YouTube videos and scrolling Facebook every 20 minutes. Breaking down tasks into smaller goals and working through these tasks each day will ensure that your child is making traction towards their HSC goals. Do more than you think you need to. By pushing your comfort zone consistently, you will see results! 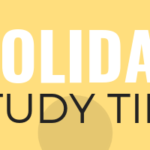 Practice until getting outside of your comfort zone through completing challenging, exam-style tasks feels comfortable! Keep at it! Bad results are a part of the journey. 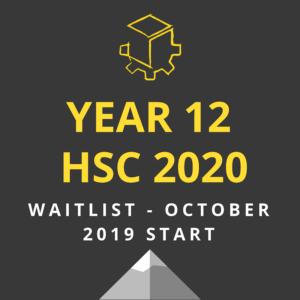 Obstacles will come up throughout the HSC and throughout life. It is how an individual deals with these obstacles that will set them apart from the rest of the pack. Embrace your mistakes and learn from them! Take responsibility and own it! 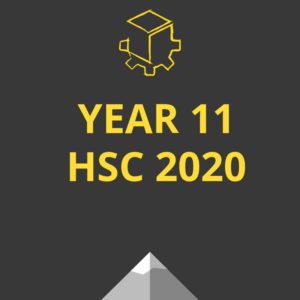 This is your HSC. This is your life. No one else can do this for you. Not your teacher, not your parent, not your tutor, not a YouTube maths guru. This is on you! 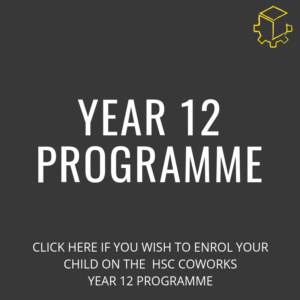 At HSC CoWorks we will ensure your child has the resources and support to develop these skills in time for a successful HSC result and more importantly a successful life after the HSC. 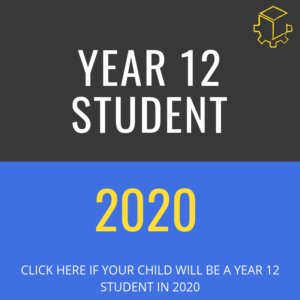 In a world where 66% of the jobs your children will have don’t even exist yet, where collaboration and the ability to think critically will reign and where the ability to overcome obstacles and conquer challenges is crucial, this is the time for students to take control of their HSC year and develop these skills for a great ATAR and a great future. 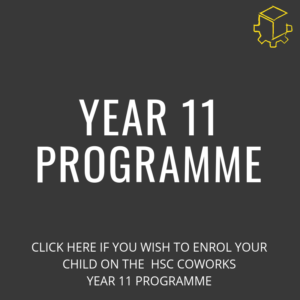 HSC CoWorks supports much more than just a great ATAR. 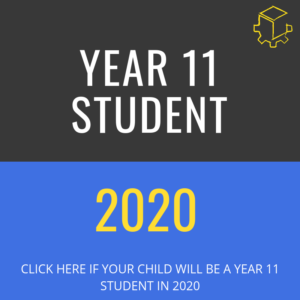 Enrol today – visit our ‘Learn More’ page to find out more about our service!